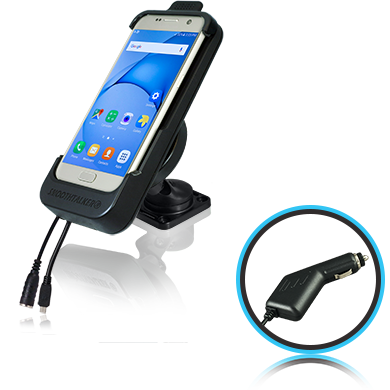 Galaxy S7 - Install Mount w/CLA Plug-in Power custom charging holder provides easy phone in/out function. 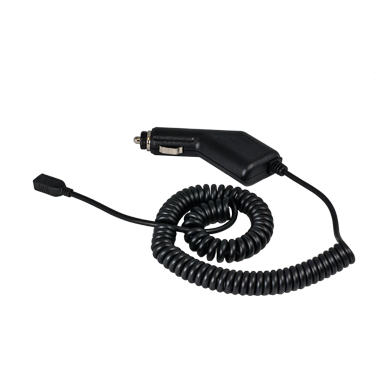 It is designed for professional installation or someone who is handy. 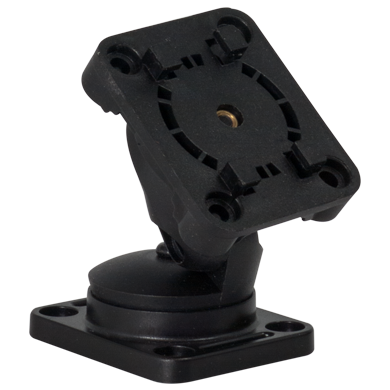 One time multi adjust permanent mount system.